"Queen Pin" Jemeker Thompson rose to the top of the cocaine trade during the peak of the 1980s crack epidemic in Los Angeles. 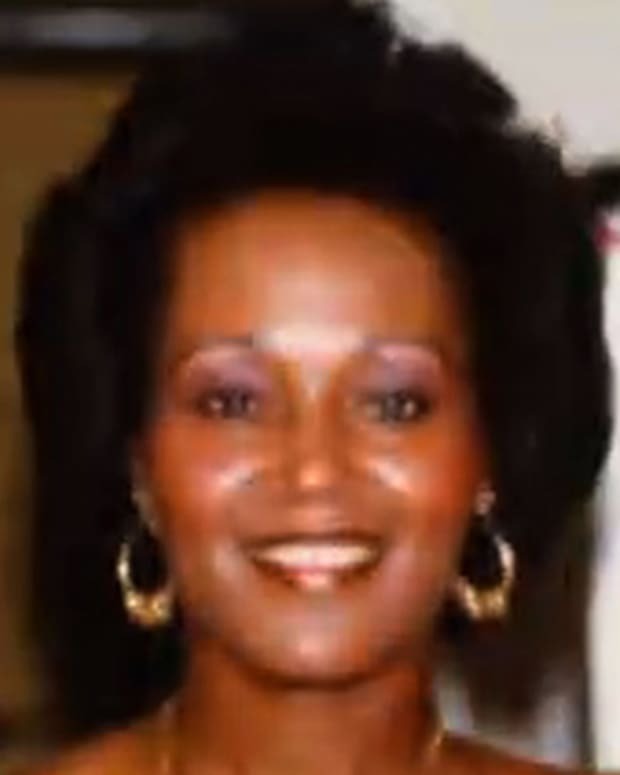 "Queen Pin" Jemeker Thompson rose to the top of the cocaine trade during the peak of the 1980s crack epidemic in Los Angeles, California. Thompson&apos;s former boyfriend would later cooperate with authorities and snitch her out. On the run for two years, she was finally captured in 1993 at her son&apos;s 6th grade graduation ceremony. 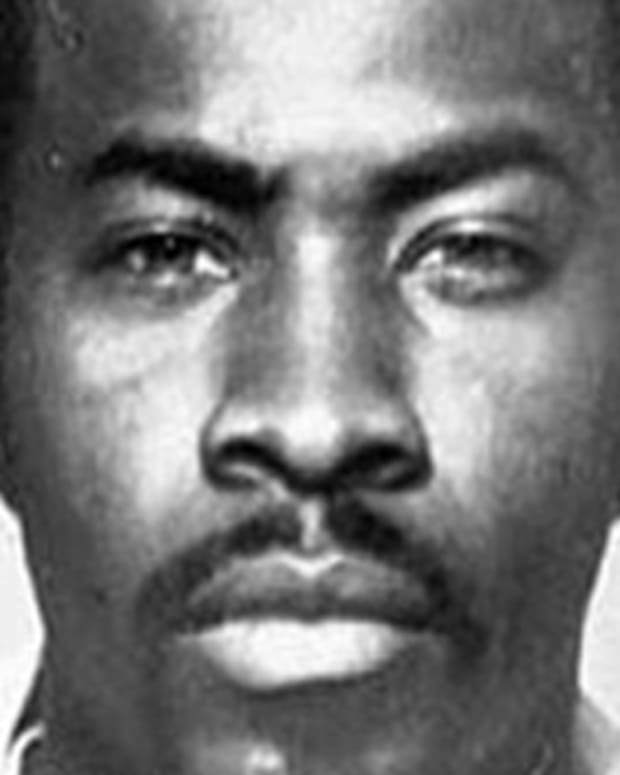 Thompson was subsequently tried on and convicted of charges related to drug-trafficking, and was sentenced to 15 years in prison. She was released from prison in 2005, after serving 13 years, and is now an evangelical minister. 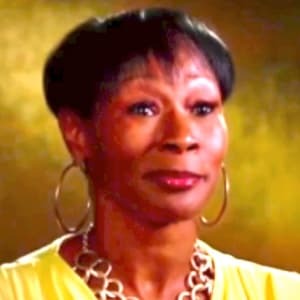 Jemeker Thompson, also known as the "Queen Pin," rose to the top of the cocaine trade during the peak of the 1980s crack epidemic in Los Angeles, California. Evicted from her home at a young age, Thompson, determined to make money—and fast—partnered with an older man by the name of Anthony M. "Daff" Mosley. Together, they ran a successful cocaine-trafficking business in L.A. The two would later marry and have one child together, a son they named Anthony. After several months in the drug game, Thompson and Daff decided to expand their business by moving to a more in-demand drug, crack-cocaine. Shortly thereafter, tragedy struck: Daff was killed while washing his car. Eventually, a devastated Thompson trudged on, continuing to expand the business she&apos;d started with her late husband by making additional connections and moving into new territories throughout the United States. Around this same time, Thompson also invested in an L.A.-based hair business, selling hair to celebrities, and traveling and holding shows to show of her products. Also during this time, Thompson had begun dating a man known as "Cheese" who would later prove to be less than trustworthy, cooperating with authorities and snitching her out after the two parted ways. 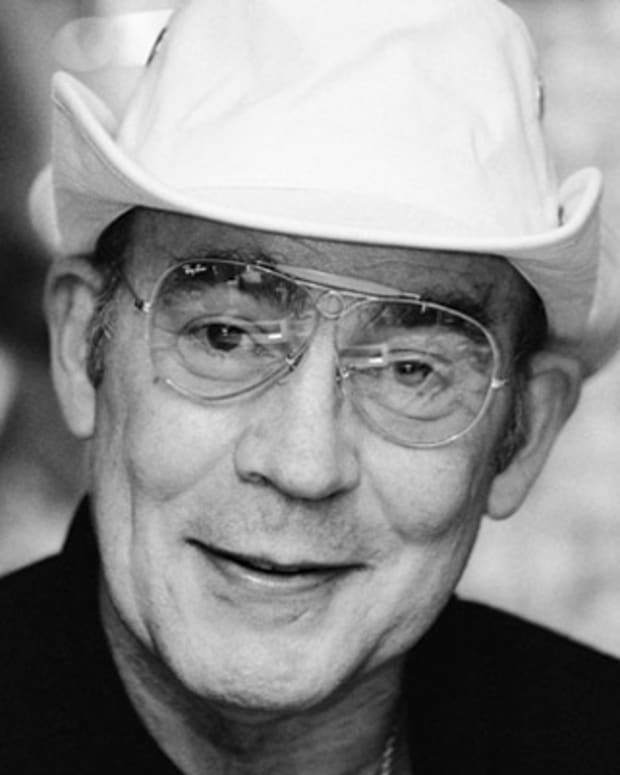 Thompson subsequently fled L.A. and went into hiding. On the run for two years, in 1993, Thompson—or the "Queen Pin," as she was known by both the police and media—finally decided to return to L.A. to attend her son&apos;s 6th grade graduation ceremony, where law-enforcement officials, suspecting her attendance, were promptly waiting. She was subsequently arrested, tried on and convicted of charges related to drug-trafficking, and sentenced to 15 years in prison. While in prison, Thompson developed a stronger faith in God and came to disparage her previous involvement in the drug game. She also began serving as a minister to other inmates. "Doors began to open that only God himself could have opened," she later stated. 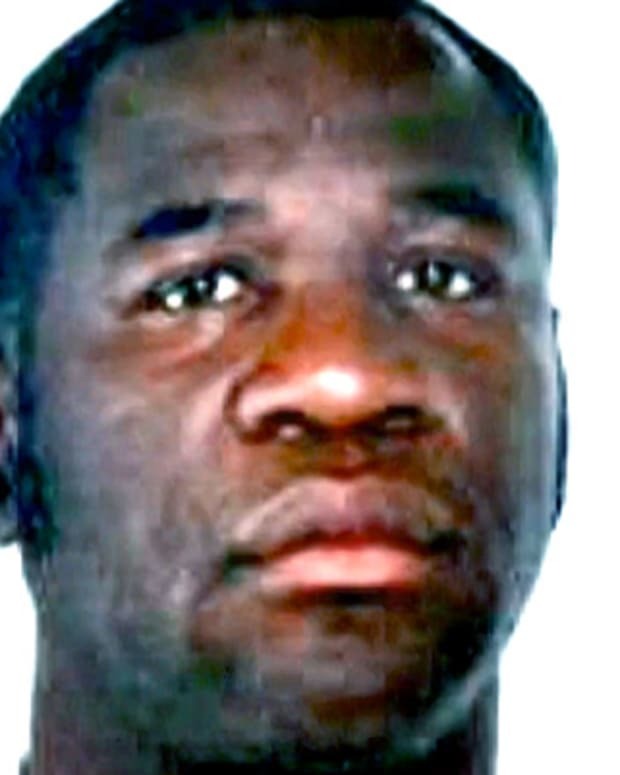 Thompson was released from prison in 2005, after serving 13 years in a maximum-security prison alongside the likes of Griselda Blanco and Squeaky Fromme. The Queen Pin now serves as an evangelical minister at Second Chance Ministries in South Central, Los Angeles, which she also owns. According to Thompson, her ministerial mission is to show others that, through God, they&apos;ll always have a second chance in life. "I&apos;m here today to tell somebody else that you don&apos;t have to do what I did," she said. "You don’t have to be like the other kids in the neighborhood. I had a second chance." In June 2010, Thompson published Queen Pin: A Memoir, a novel that she co-wrote with David Ritz. 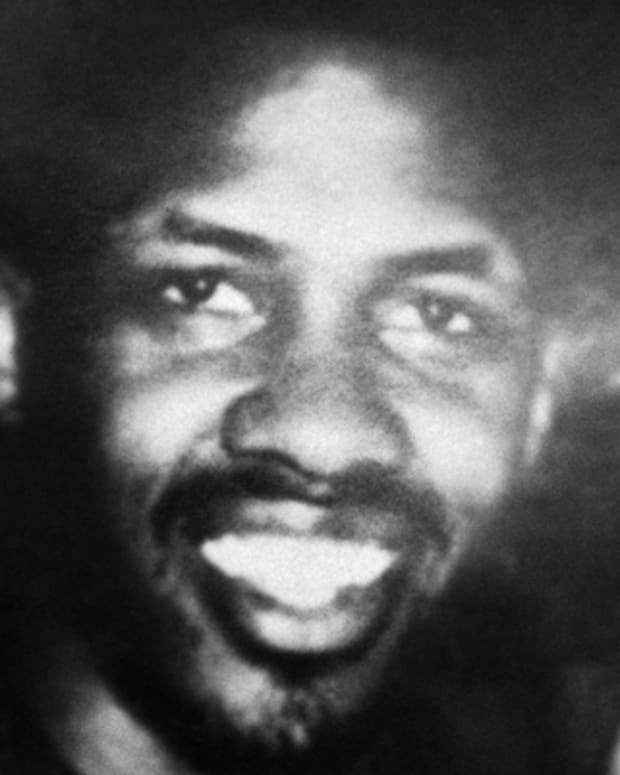 She currently lives in L.A.
Rayful Edmond III was a notorious drug dealer in the 1980s in Washington, D.C., who made millions supplying the city with crack cocaine. 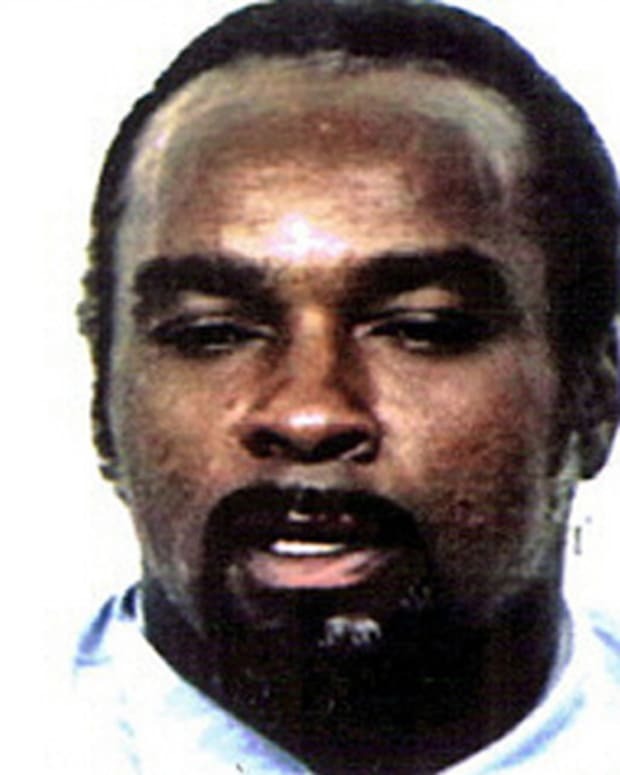 Lorenzo Nichols was one of the top drug lords in New York City in the 1980s. He is currently serving time in a New York State corrections facility. 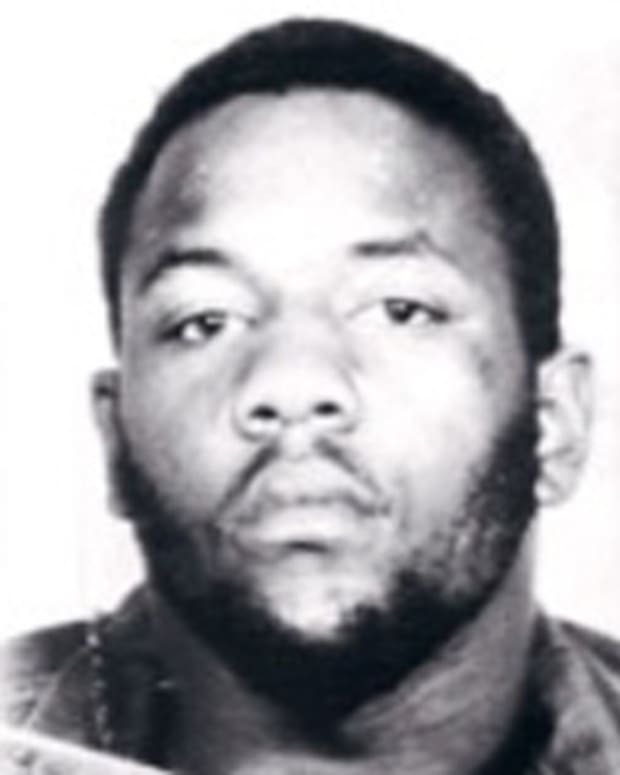 Kenneth McGriff was the leader of the Supreme Team gang, a main player in the Baisley Park crack-cocaine scene. In 2007, he was sentenced to life in prison. 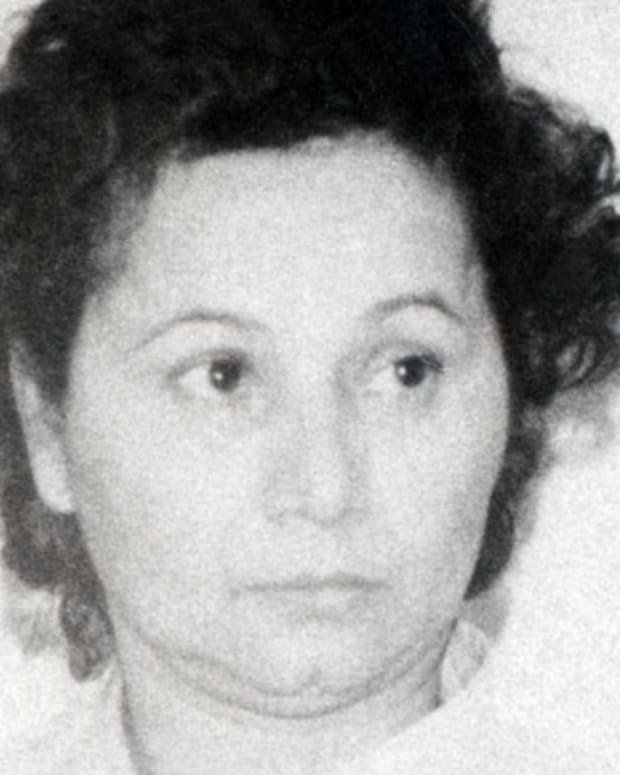 Infamous drug trafficker Griselda Blanco is suspected of committing more than 200 murders while transporting cocaine from Colombia to the U.S. She was murdered in Colombia in 2012. "Pot Princess of Beverly Hills" Lisette Lee lived a mysterious life of privilege and luxury—all the while falsely claiming to be an heiress to the Samsung corporation—until her arrest for narcotics trafficking in 2010. Notorious gangster Clarence Heatley, with his "Preacher" crew, extorted, kidnapped and even killed to gain notoriety on the streets of the Bronx and Harlem.